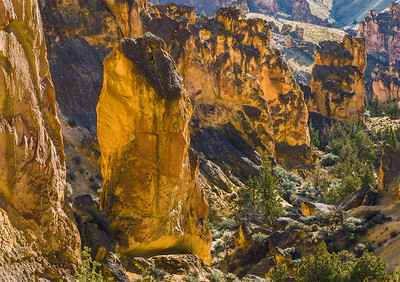 The Owyhee Canyonlands holds a special place in my heart. 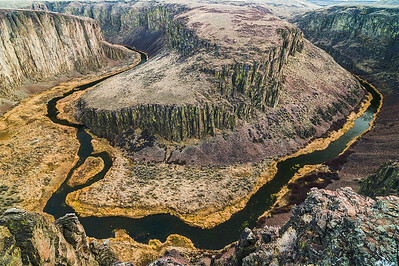 Such a beautiful, out-of-the-way straddling the forgotten corners of Idaho and Oregon, spilling over into Nevada. 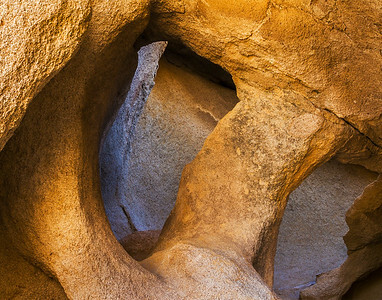 Much has been explored; much remains to be explored. 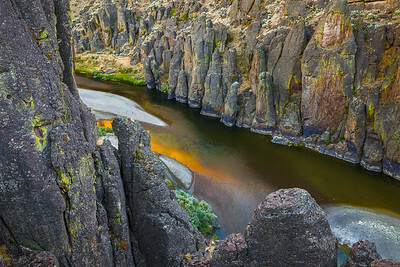 Morning Reflection at Three Forks, Oregon. 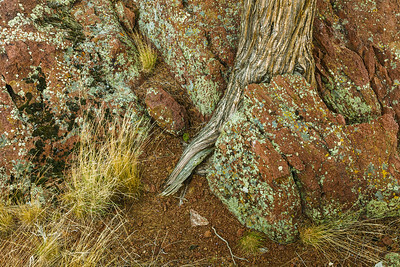 Juniper and lichen detail, Oregon. 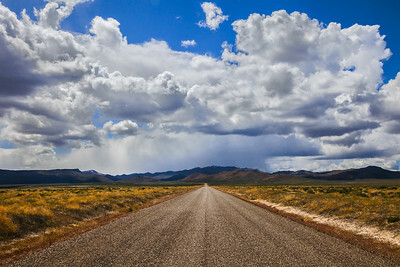 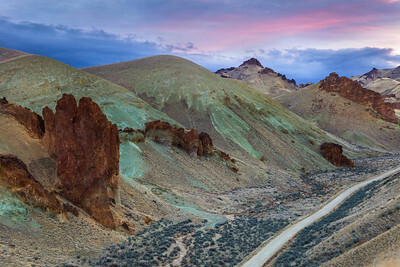 Afternoon Clouds over the Owyhees, Idaho. 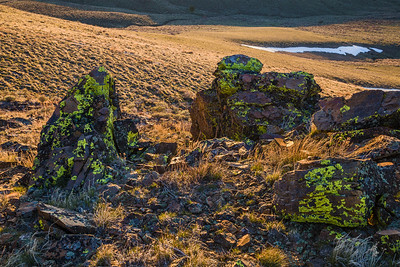 Lichen glow, Owyhee County, Idaho. 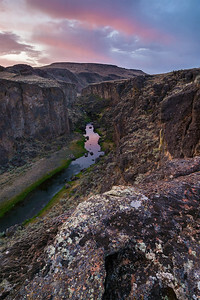 Owyhee East Fork Dawn, Idaho. 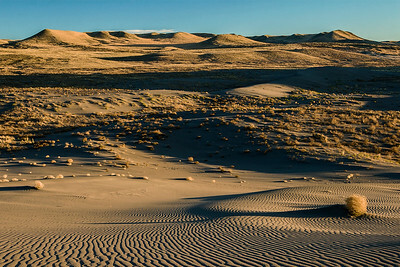 View East from Bruneau Dunes, Idaho. 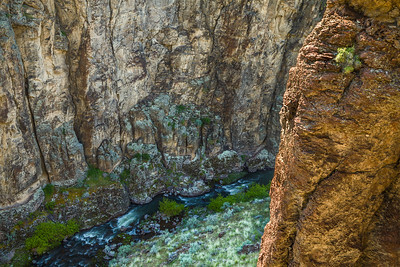 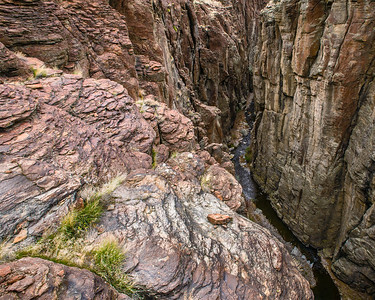 Gooseneck, Owyhee East Fork, Idaho. 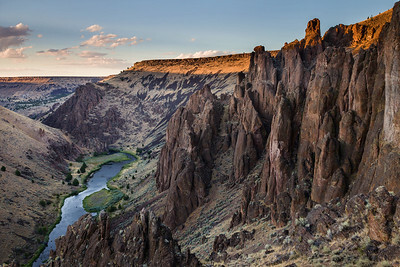 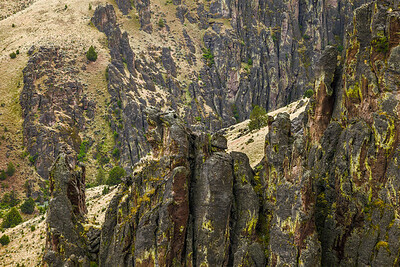 Big Jacks Creek Canyon, Idaho. 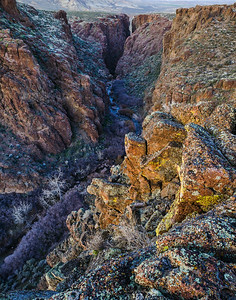 Last Light near the Three Forks of the Owyhee River, Oregon.